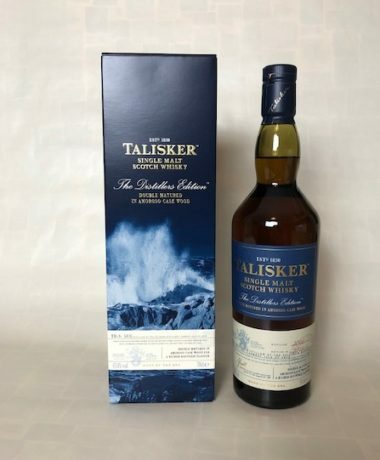 Traditionally produced single malt with a full, round taste and the incomparable honey notes of the Aberfeldy distillery, mild and sweet beginning, nicely balanced blend of raisins, caramel, cinnamon, a hint of green apple, merging into strong orange notes, which develop on the tongue to dark chocolate. In the town of Aberfeldy is one of the oldest distilleries of Perthshire, which is famous for its sweet and fine whiskey. 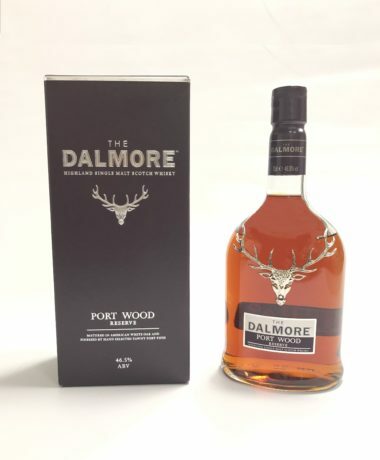 It was founded in 1898 by the Dewar family. The distillery Aberfeldy draws its water from the source Pitilie Burn, which is known for its purity and its proportion of gold. 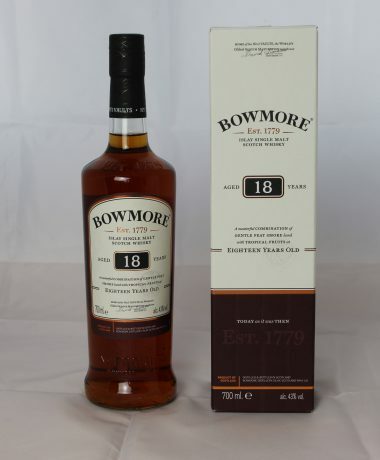 From this particular water and Scottish barley malt they produce a rich whiskey, created in a 70-hour fermentation. The firing process takes place in copper kettles, which have been handcrafted by a Scottish family business for more than a century, according to an old tradition. 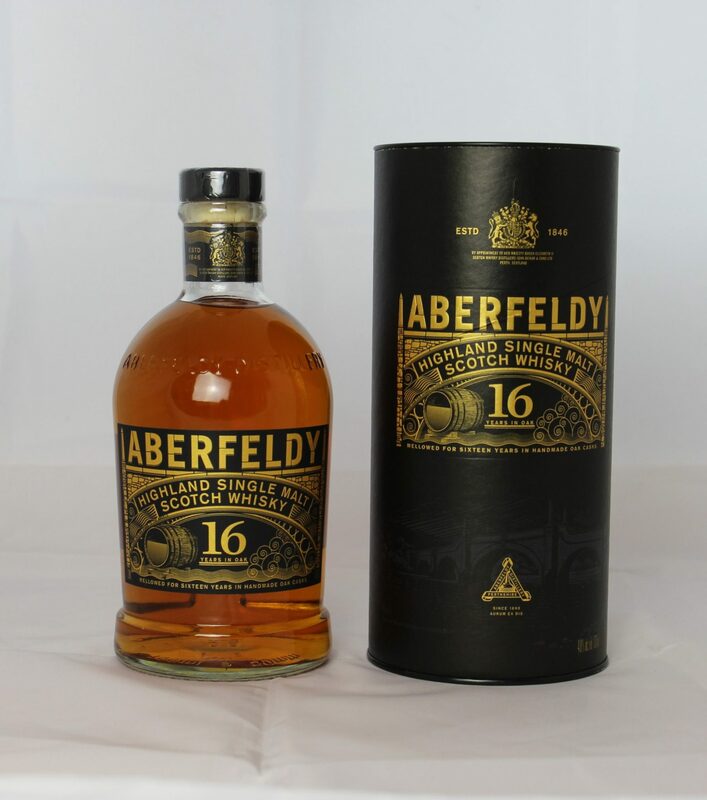 Aberfeldy Whiskys have unique honey notes. 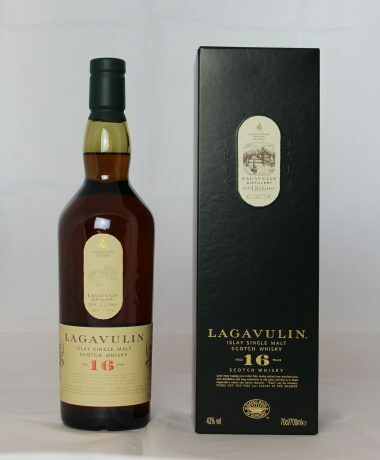 In addition to 12-year-old and 21-year-old malts, here is now their fine 16-year-old brother, which convinces us with a mild and sweet beginning, nicely balanced blend of raisins, caramel, cinnamon, herbs, a hint of green apple and a freshly mown hay meadow, merging into strong orange notes, which develop on the tongue to dark chocolate, butterscotch and licorice. Even after the short but spicy finish, the hint of chocolate remains in the mouth. The right sip for the end of the day.